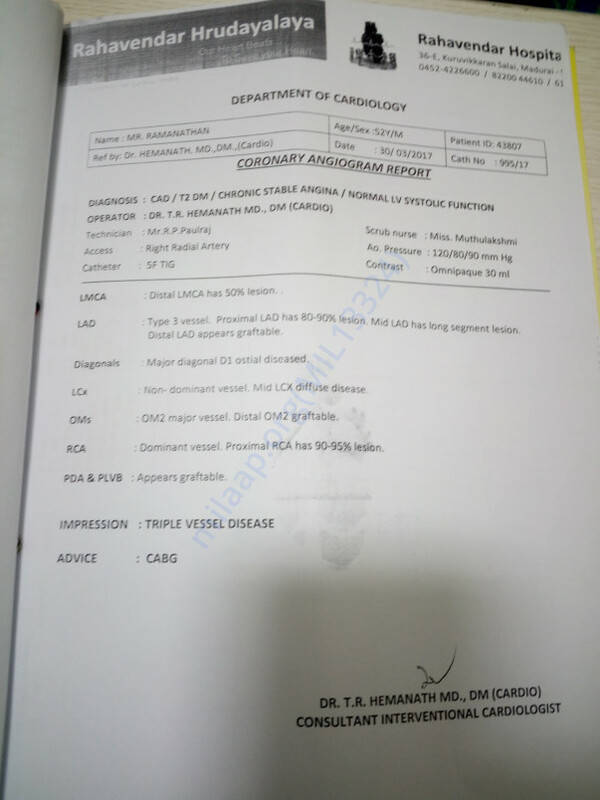 This man needs an open heart surgery immediately to treat his heart attack. He has two daughters depending on him and he is the sole breadwinner for the family. Ramanathan used to earn Rs. 7000 every month as a salesman which was barely enough to run the household and educate his daughters. 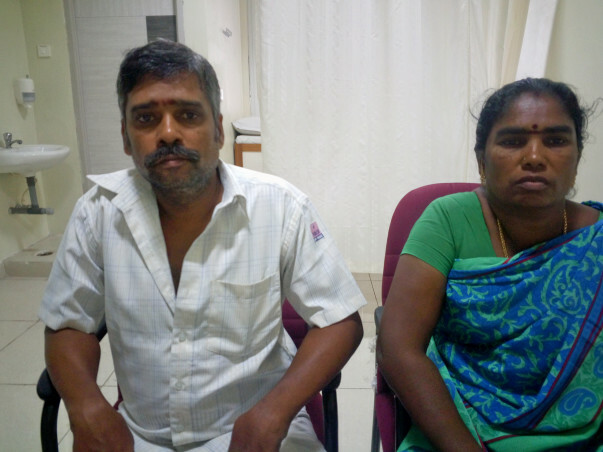 Now, due to his illness, he has been unable to work and lost his only source of his income. 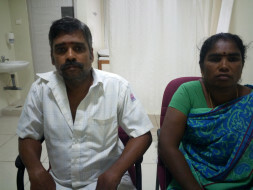 This family is in need of help and your contribution would not just save Ramanathan's life but also give his family some hope. Ramanathan underwent surgery with few philanthropists help. He got discharged in a stable condition. He successfully underwent bypass surgery and got discharged from the hospital. Thankyou all for your help. Thankyou friends for your noble gestures and sharings.I was able to mobilise the required amount with some individual donors too.he underwent surgery yesterday and he is safe.he will be back to his routine life after 2weeks of discharge.i will again update you regarding his health status.